Hey these all cases are really very cool. 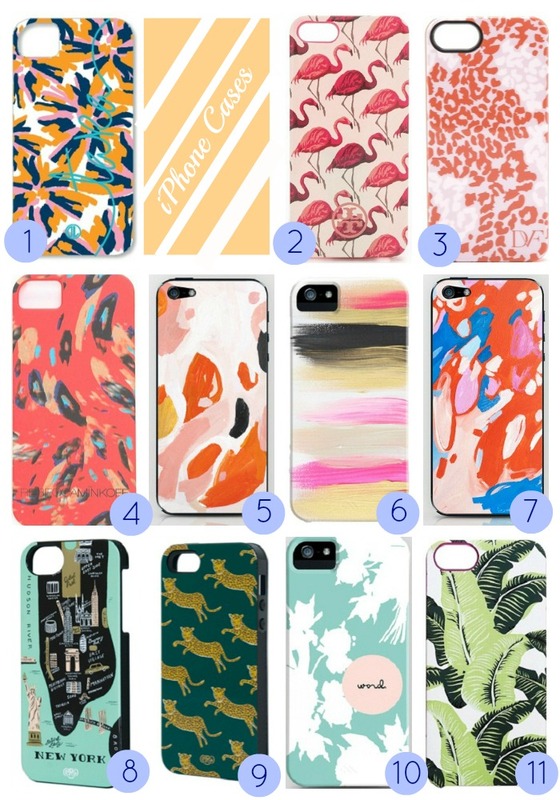 I would have used it alternatively every day if all this lovely cases were with me. I have tried making some good stuffs but that's not my cup of tea, so I finally switched on to online and got one Polycarbonate and T6 aluminium made case from Rokform. I always love to give my gadgets a unique style. Thanks.